Have You Visited Pearl Street Pub in Albany, NY Recently? This article is sponsored by Pearl Street Pub. It may be hard to believe, but Pearl Street Pub has gotten even better and bigger since its Dirty Martini Lounge days! In 2016, the well-known restaurant and bar, located in the heart of downtown Albany on Pearl Street, moved across the street into Jillian's former building and hasn't looked back. They've added a music venue, a private event space, and a fresh menu. Pearl Street Pub is now the perfect place to go in Albany for the ultimate nightclub experience, unbelievable pub fare, and soulful blues and more live music. We were able to get an exclusive interview with Executive Chef AJ Lawrence who gave us the inside details on the new menu, what a typical day at the pub is like for him, and what makes Pearl Street Pub unique and special. Chef AJ was pretty much given free rein over the new menu. He cut out items that weren't selling, added pub grub options like grinders, and included an entree section. He put a high focus on quality comfort food like buffalo mac and cheese and short ribs. 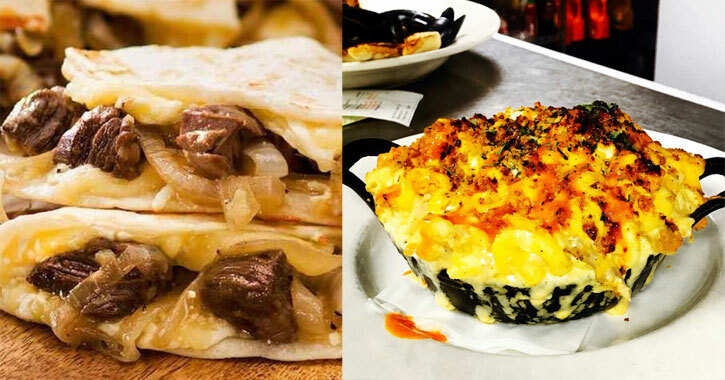 Even after just a few weeks with the new menu, Pearl Street Pub was seeing positive results with the new items really picking up and being noticed by the clientele. When asked about vegetarian dishes, Chef AJ said he didn't want to do just one specific vegetarian option. Instead, meals are able to be easily modified to what the customer needs. "For example, all the salads on the menu are vegetarian to start, and then you can add chicken or shrimp or a black bean patty or salmon," he told us. "And same thing with the burgers - the way I designed the menu, they automatically come with a beef burger, but you can substitute with a chicken breast or black bean patty." He added that if anyone wants something that's not on the menu they don't have a problem making it. Although Pearl Street Pub has built itself to be an excellent dinner and nightclub hotspot in Albany, don't forget to pop in for lunch at some point - they have an incredible lunch menu! For lunch options, you'll find hearty burgers like Mac Attack, a burger stacked with a fried mac and cheese ball, thick-cut bacon, grilled cheddar cheese, and chipotle aioli, and savory sandwiches like the Southern Bell, with slow-smoked beef brisket topped with a thick slice of smoked gouda cheese, caramelized onions, and horseradish mayonnaise. Chef AJ has been working at Pearl Street Pub since October of 2017, although he has worked for owner Chris Pratt at previous establishments. He got into cooking as a kid, frequenting his aunt's house growing up - his father's side of the family is Italian, and consequently all about the food at family gatherings. He saw firsthand how the food made people happy and that's simply what makes him want to do what he does. "It feels good to make people happy every day," he told us. His first restaurant job was as a dishwasher at Sam's Italian Restaurant at the age of 14 and he just worked his way up from there. When Chef AJ comes into work he sets up his line, heats up sauces and soups, takes a look at the party sheets and catering sheets, and gets ready to serve up some fantastic food. While every day is different from the next - and he's worked in some hectic kitchens - he tells us that his work day at Pearl Street Pub typically runs pretty smoothly, which really speaks to what a well functioning establishment the pub is. 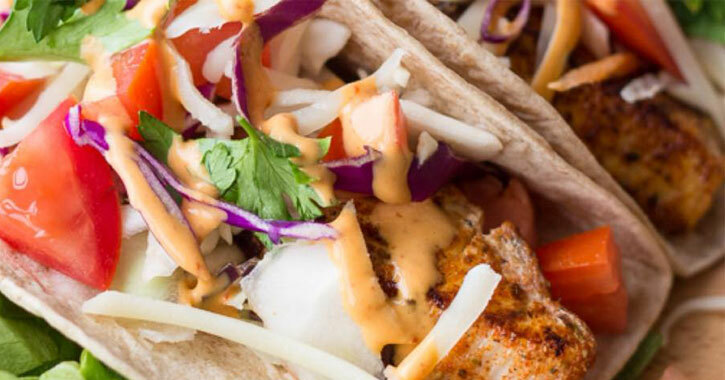 As for what Chef AJ likes to eat and cook himself, he loves the smoked wings at Pearl Street Pub, which come in a number of tempting variations: garlic parm, Thai chili, and chipotle honey barbecue, to name a few, and he's a big fan of the fish tacos. He loves to cook with fresh garlic and fresh herbs, which he certainly gets to do plenty of at Pearl Street Pub. In addition to the high-quality, upscale pub fare the restaurant offers, when asked what sets Pearl Street Pub apart from other restaurants and bars in the Albany area Chef AJ said, "We do comedy shows here, we do concerts in the Upper Room, we do a bingo night, we do trivia on Fridays - there are not many places in the area where you can get all of that in one place. When you come here you can expect something to be going on." With the increased space in the new location, Pearl Street Pub was able to add two special event spaces: the Upper Room and the Albany Room. 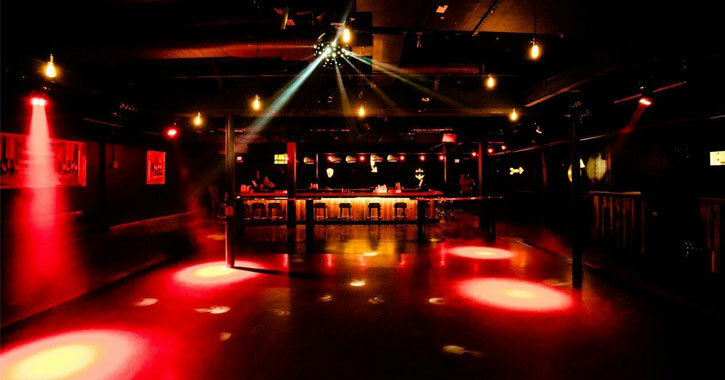 The Upper Room hosts bands, DJs, and comedy shows in a 5,000-square-foot space that includes an open floor, lounge seating, and a large bar. Some events include tables set up, such as for a comedy show, although if a band is playing the tables are typically moved away to make room for a dance floor. The Upper Room has hosted some really unique and well-known artists like the Dueling Pianos, an international sensation that plays all-request entertainment from Billy Joel to Britney Spears and anything in between. The Albany Room, on the other hand, is a private event space that is perfect for wedding receptions, graduation parties, or conferences. 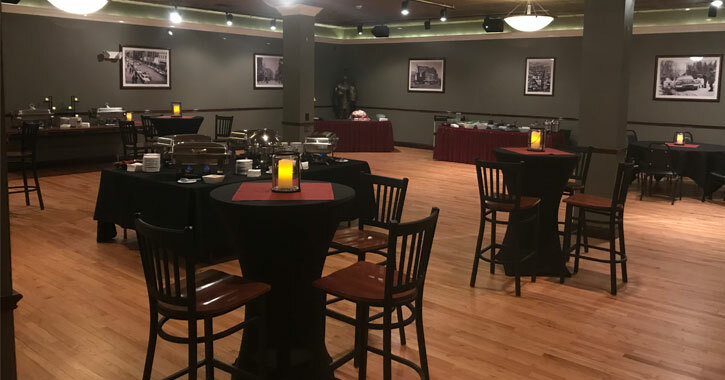 The room has a spacious layout, is wired for sound, and the talented Pearl Street Pub catering team customizes a menu to your exact needs; they also offer off-site catering. 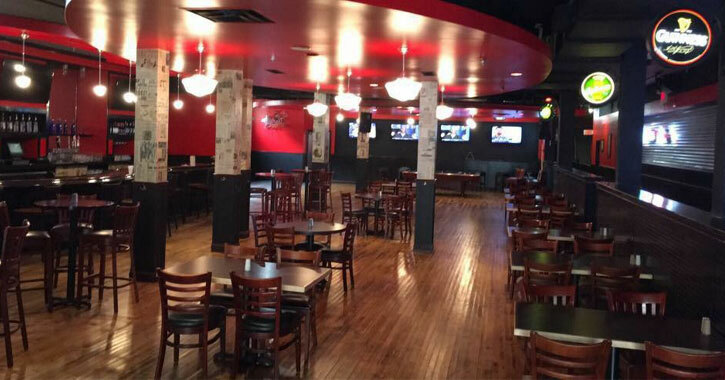 Pearl Street Pub has certainly undergone a number of positive changes in recent years. When asked what's next for Albany's thriving restaurant, Chef AJ said about owner Chris Pratt that he's always upgrading, always looking for new opportunities, and always looking to expand, in downtown Albany and elsewhere. While there are no major plans in the immediate future, we can definitely expect only good things to come for this Albany hotspot!